Everything that goes up, must come down, and all stars eventually fade. Every year, some of the most recognizable NFL stars end up succumbing to the laws of nature in this way. So, who’s going to see his star begin to (or in some cases continue to) fade in 2018? Flacco has steadily been losing energy as a star in this league since he inked his massive contract following his incredible run up to and through Super Bowl XLVII. At the time, it was understandable that Baltimore had to pay him, because his postseason run was truly legendary. Since then, however, he’s averaged just under 20 touchdowns and 15 interceptions per year, and the Ravens have made it to the playoffs just once. Now the Ravens have a young stud quarterback in Lamar Jackson waiting in the wings. And based on all that’s been written about how incredible he’s been already as a rookie, John Harbaugh and Co. are going to need to see a lot out of Flacco to keep him in the starting lineup. This could certainly be the year that Flacco is supplanted, and after that, it’s hard to imagine he’ll ever be viewed as anything more than a backup. McCoy turns 30 in July. That number tends to be a death knell for many elite NFL running backs who’ve made it that far, and McCoy has a ton of mileage on his body already. 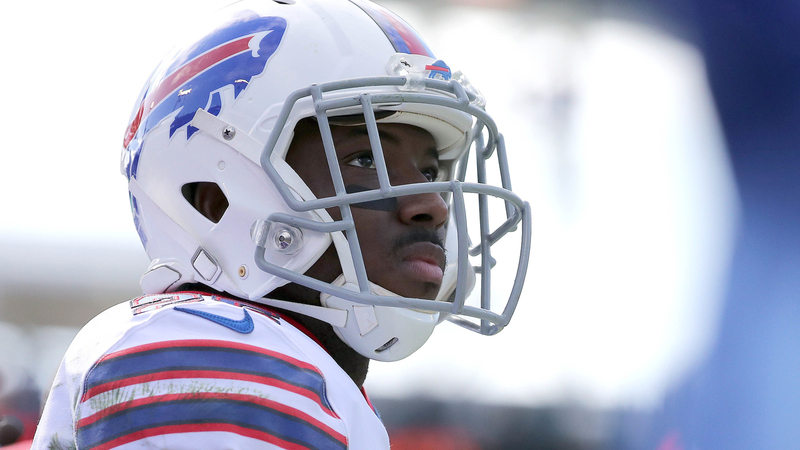 During his nine-year NFL career, McCoy has carried the ball 2,185 times and has caught another 441 passes. Though he’s a shifty back who tends to avoid big hits, he’s still been hit a ton. So, there’s just the inevitable wear and tear that playing running back in the NFL puts on a body to consider. Then there’s the sad truth that McCoy won’t have much help with a passing game in 2018, and that the Bills are sporting a shaky offensive line right now. It could be a very long season for Shady. When healthy, there’s nobody in the NFL who can do what Gronk does on a consistent basis. He’s a juggernaut who has caught 76 touchdowns in eight seasons, despite missing significant time due to injury in four of them. However, part of what makes Gronkowski so special is that, when he’s been on the field in the past, he’s played with a sense of wild abandon, sacrificing his body for the cause in a huge way. 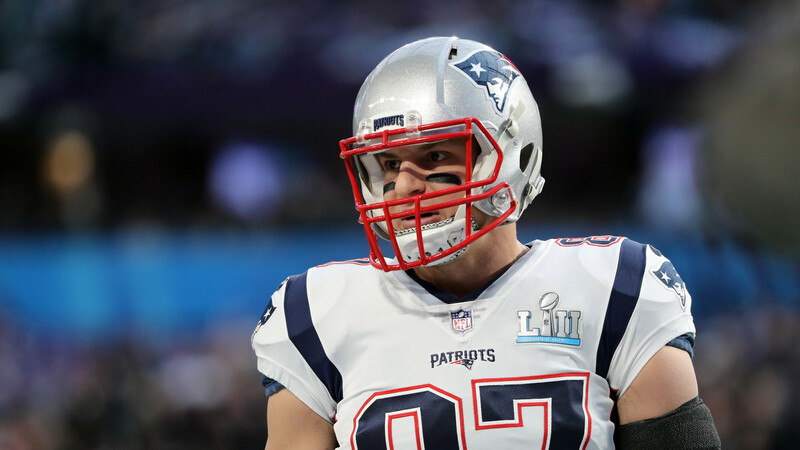 Given the way he seriously contemplated retirement this past year after a concussion scare last season, it’s safe to wonder if we’ll ever see Gronk at his juggernaut best again. This former sixth-round pick out of Howard has sure come a long way since entering the NFL way back in 2006. 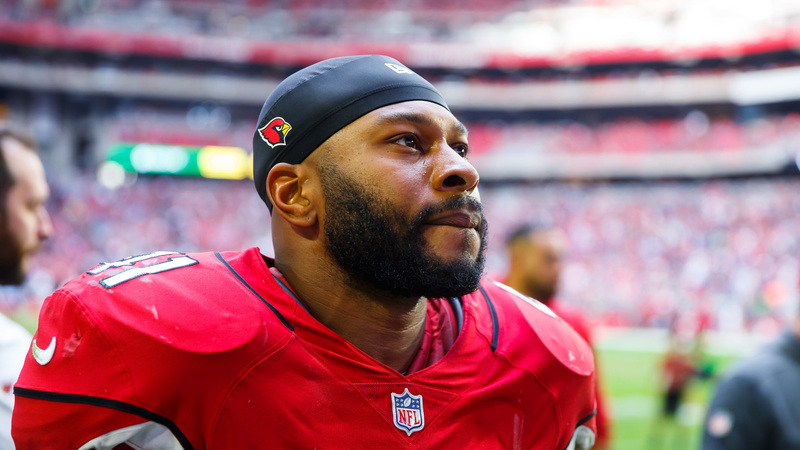 He earned a starting role as a rookie and has been a mainstay in the NFL ever since, racking up 168 starts playing for the Indianapolis Colts, San Francisco 49ers and then last year for the Arizona Cardinals. An intelligent player who has a nose for the ball, Bethea really had a resurgent 2017 campaign, coming up with five interceptions for Arizona. However, we’re talking about a player who will turn 34 in July, and he’s suffered season-ending torn pectoral injuries two of the past three seasons. As good as he’s been, his body can only take so much abuse, and the Cardinals are getting younger all over the place. 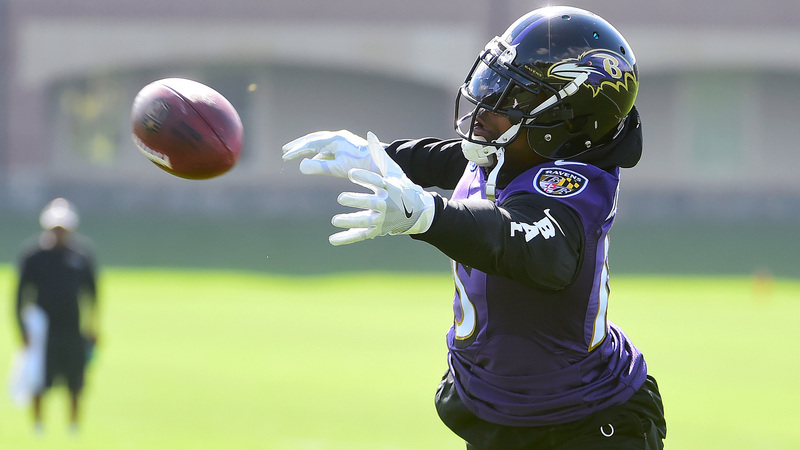 It’s really difficult to predict how this next chapter will play out for Crabtree now that he’s in Baltimore. He’s a savvy veteran who’s gotten by more due to his ability to out-physical his opponents on the perimeter, and because he’s a crafty route runner. The thing is, Crabtree is objectively the “best” receiver that Baltimore has right now. There’s no real No. 1 guy on the roster, and the team doesn’t feature a dynamic running back, either. It’s really looking like the Ravens will be going back to a tight end-heavy approach with rookies Hayden Hurst and Mark Andrews as the key cogs. 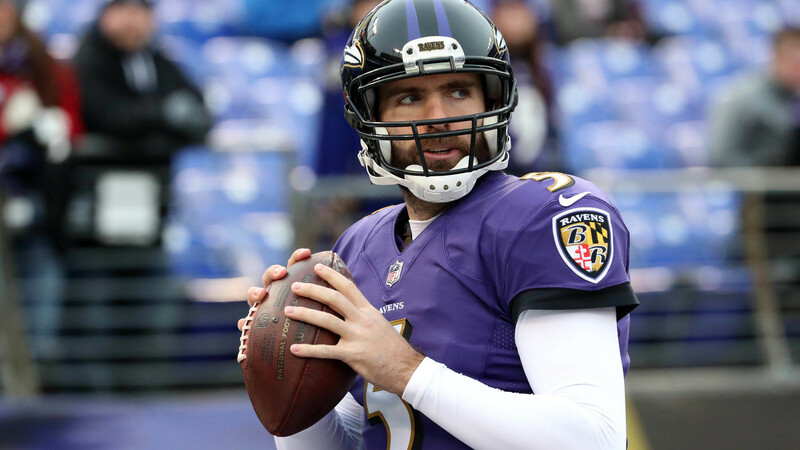 Throw in an aging Joe Flacco and/or a rookie quarterback in Lamar Jackson and Crabtree could certainly be looking at decline in production in his age-31 season. One of the league’s ageless wonders and true iron men, Peppers, at the age of 38, has appeared in a stunning 250 games over the course of his 16-year NFL career. 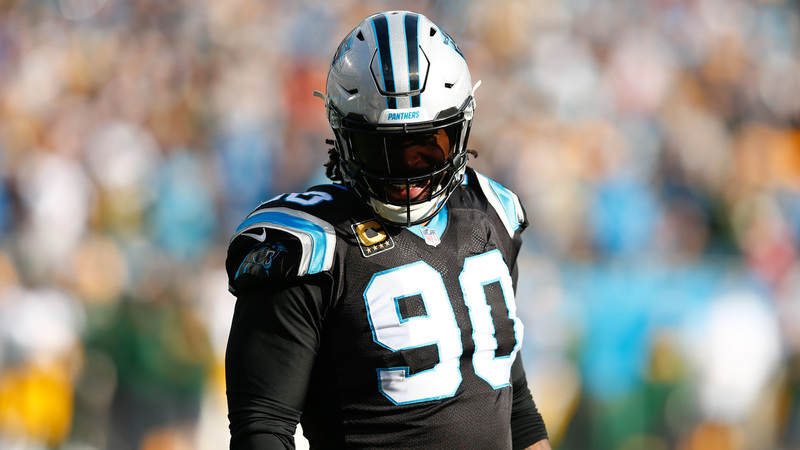 Last year, even in a reserve role, he managed to come up with 11 sacks, which is just remarkable. It’s hardly surprising that Peppers seriously contemplated retiring after last season. Ultimately he decided to come back for one more campaign, and we hope he’ll continue to defy Father Time. That being said, nobody should be surprised if Peppers finally starts to look his age as he edges closer to 40. The four-game suspension to open the season certainly won’t help Ingram’s cause here. He’s had a fantastic four-year run since 2014, averaging 1,296 yards and nine touchdowns from scrimmage per season. That being said, reports emerged following the announcement of his suspension that Ingram was already being pushed aside in New Orleans for a certainly younger, sexier player who burst onto the scene as a rookie in 2017. 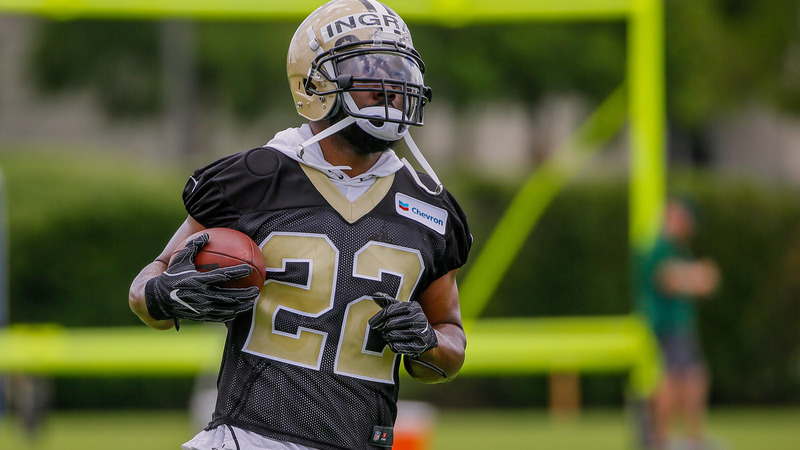 The emergence of Alvin Kamara as the lead back in New Orleans, combined with the fact that Ingram is entering the final year of his current contract, likely portends his doom with the Saints. 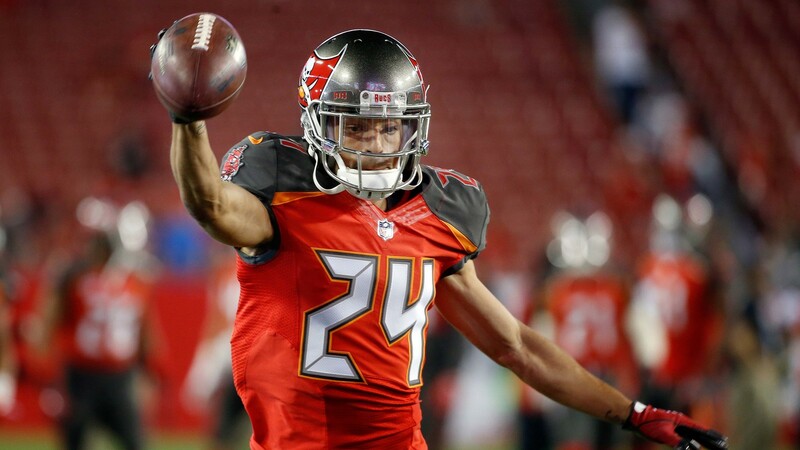 Since entering the NFL as an undrafted rookie out of Shippensburg back in 2006, Grimes has quietly gone about his business while eventually becoming one of the most underrated star cornerbacks in the league. He burst onto the scene in 2008 with the Atlanta Falcons, earning six starts that year. Since then, all Grimes has done is rack up 33 interceptions, 134 passes defended and three defensive touchdowns. The thing is, Grimes will turn 35 in July, and he’s coming off a season in which he dealt with an aggravating shoulder injury. So, it shouldn’t be a huge shock if Grimes starts to fade a bit in his age-35 season.